Some logic puzzles based on those found in "The Lady or the Tiger?" by Raymond Smullyan. 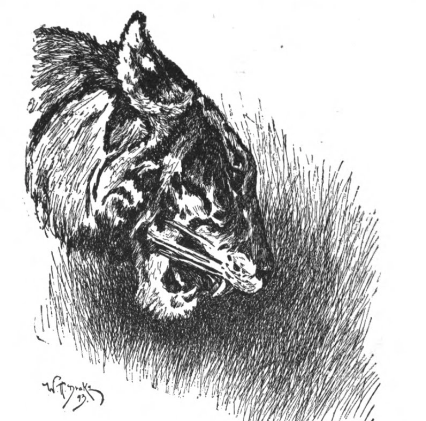 Raymond Smullyan's book of puzzles "The Lady or The Tiger?" included a set of logic puzzles that imagined a kingdom where prisoners were offered a choice between two doors. The doors had inscriptions which provided clues to the contents of the rooms beyond: a lady or a tiger. If the prisoner chose a room with a tiger, they would be devoured, if they chose a room	with the lady, they would be free and able to marry the lady. We imagine that the women involved in this unfortunate situation have freed themselves and moved into their own castle, taking the tigers with them. Travelers who stay at the castle repay their hosts by cleaning one of two rooms. Each room either contains treasure, from which the kind hosts allow a guest to take a token to remember their stay, or one of the rescued tigers, which are sometimes unchained and always messy. It may turn out that both rooms contain treasure, both contain tigers, or one contains treasure while the other contains a tiger. In this puzzle, you are a traveller who is staying at the castle. Use the inscriptions on the doors to decide whether each leads to treasure or a tiger; or you may find that the contents cannot be determened from the inscriptions. An additional twist: if the fist door leads to treasure, its inscription is true, but if it leads to a tiger, its inscription is false; if the second door leads to treasure its inscription is false, but if it leads to a tiger its inscription is true. The inscriptions on the doors can be translated into logical formulae - if you are familiar with the notation, this might help you find out what is behind the doors. Here "D1" means that door 1 has treasure, and "D2" means that door 2 has treasure. A negation of these statements means that room has a tiger.